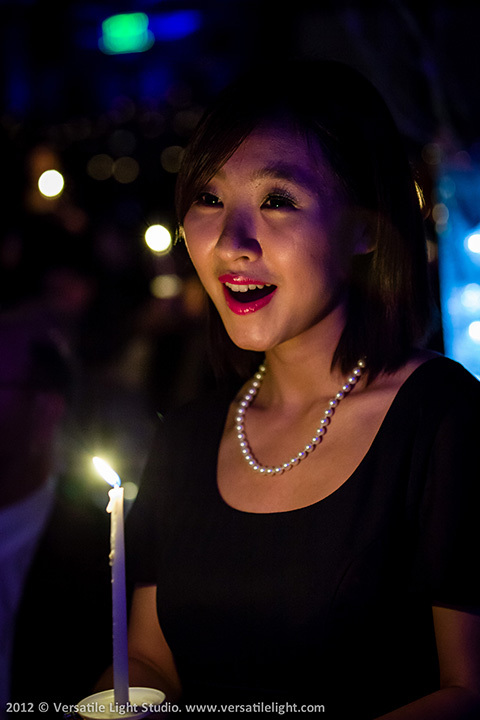 Please join us for an evening of beautiful holiday reverie! 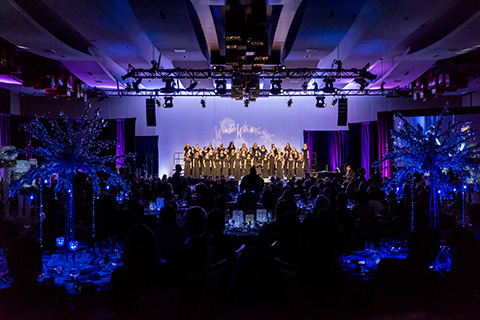 We invite you to purchase a table or individual tickets for the upcoming Winter Wonderful Holiday Dinner on Sunday, December 2, 2018 at the JW Marriott Marquis Miami, located at 255 Biscayne Blvd. Way, Miami, FL 33131. To reserve your table or individual tickets click here or contact our Office of Events Management at (305) 284-3213 or via email at eventsmanagement@miami.edu.